using netsh.exe comand line utility. using for loop in windows batch. 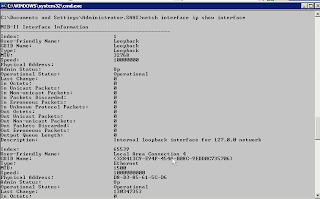 for %i in (3200 3201 3202 3203 3204 3205 3206 3207 3208 3209 3298 3299 3600 3601) do netsh firewall add portopening TCP %i "SAP Router Port %i - Added by Adam 27-Jan-2012"